Do pessimists get more attention in the traditional media and on the Internet than optimists? Why does the media focus on these losers? 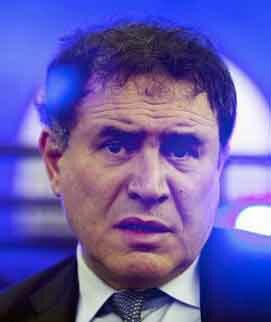 You may wonder what I mean by Roubini being a loser since he garners so much media attention. Even the New York Times published a piece with a headline that shouted, Dr. Doom, and said, “Roubini’s critical and consistently bearish economic views have earned him the nicknames “Dr. Doom” and “permabear” in the media. If you want to know the details, I recommend reading Nouriel Roubini Was Wrong, Again, and Again and Again. 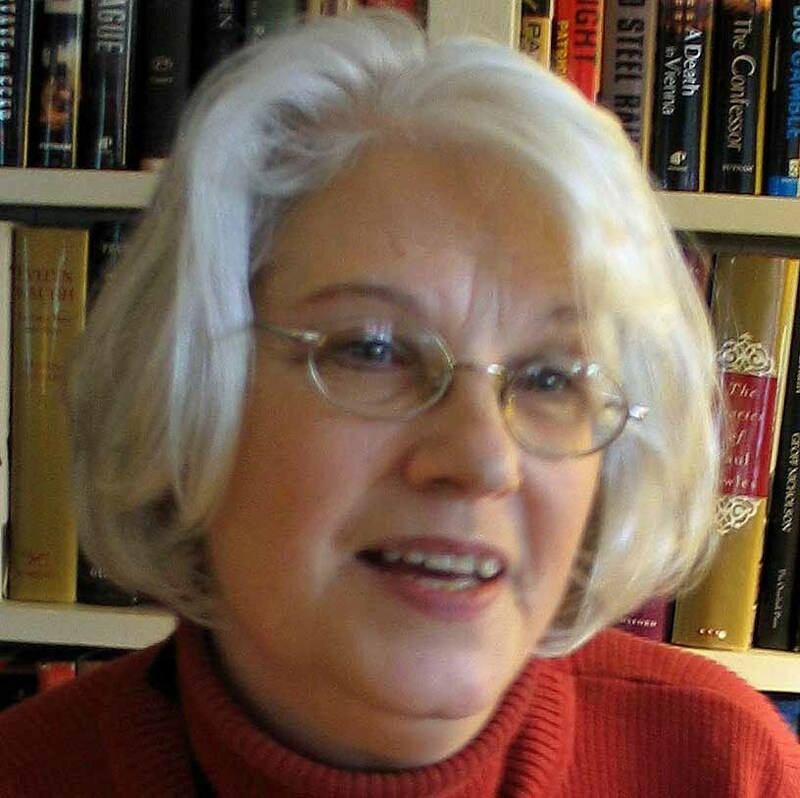 You may want to click over to Eric Tyson.com and read the rest of the facts about Dr. Doom being wrong again and again. Why does the major media focus on so called guru’s of doom and gloom who are often wrong way more than they are right instead of someone that is right more than they are wrong? Another opinion about who lives longer—a pessimist or an optimist? As for me, I suspect I’m more of a pessimist than an optimist as I’m always expecting the worst to happen, while writing goals that aim for success and then working to make those goals materialize. To me, if you do not do anything, the glass is empty–not half full or half empty.